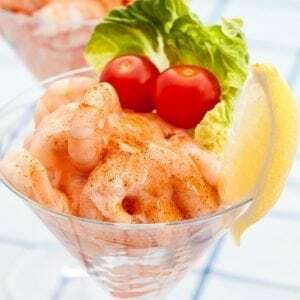 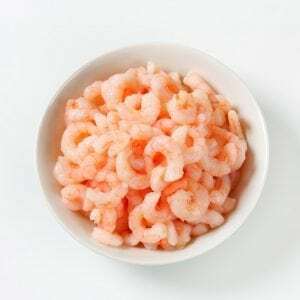 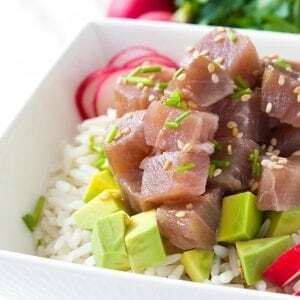 For the classic Poke bowl. 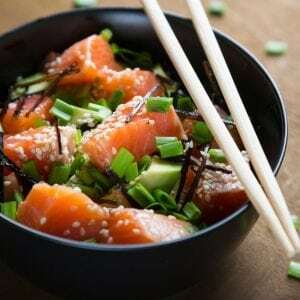 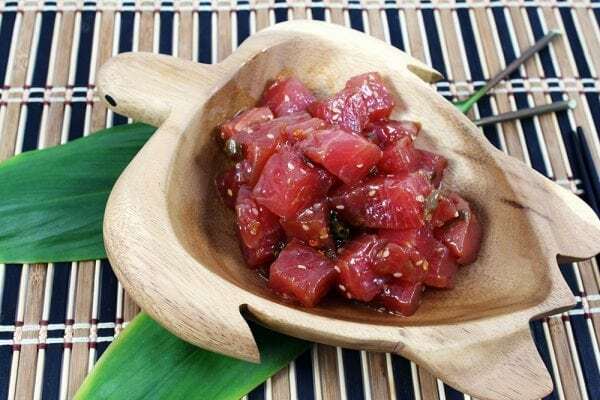 The Hawaiians have used Tuna in Poke bowls for as long as we know! Create your own with our high quality Tuna cubes.